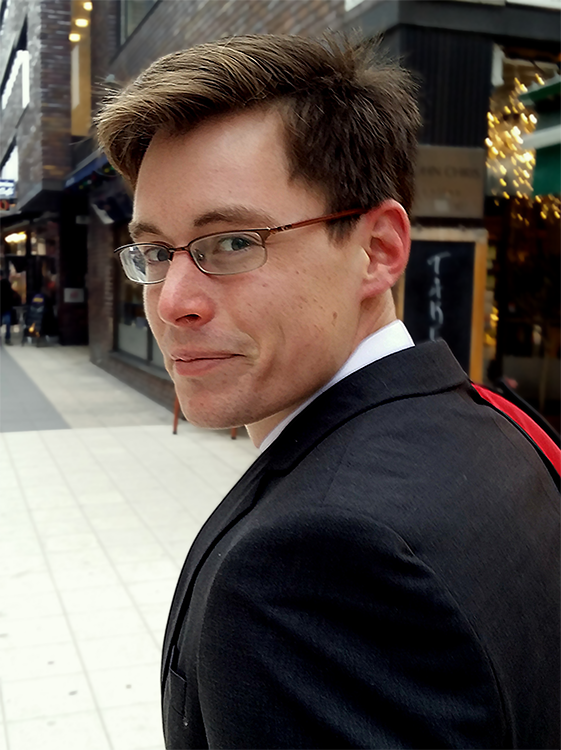 Master's student in Computer Science at Stanford University. Presented work on sentiment expression at KDD '14. Moritz Sudhof, Andrés Gómez Emilsson, Andrew L. Maas, and Christopher Potts. Proceedings of 20th Conference on Knowledge Discovery and Data Mining, 2014. Cristian Danescu-Niculescu-Mizil, Moritz Sudhof, Dan Jurafsky, Jure Leskovec, Christopher Potts. Web App: How polite are you? Andrés Gómez Emilsson, Moritz Sudhof, and Jireh Tan. Measuring Stylistic Similarity of Political Rhetoric using VSMs and Link Structures. Undergraduate Honors Thesis. Advisers: Christopher Potts, Dan Jurafsky. 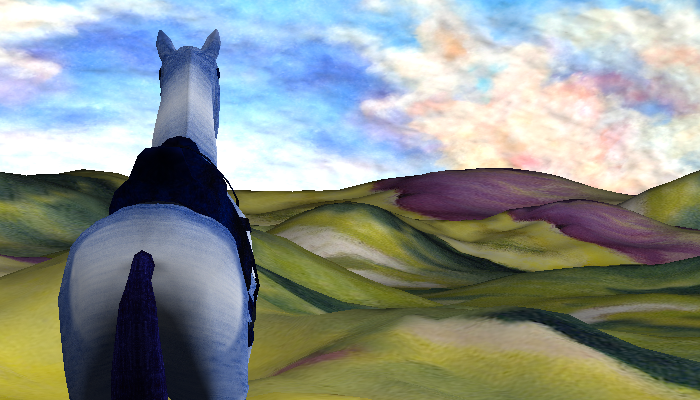 Inspired by Franz Marc, I used OpenGL and scanline rendering to recreate the famous blue horse. 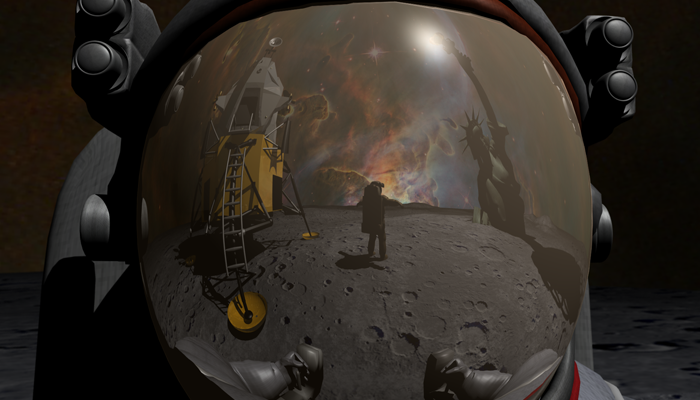 I used raytracing to imagine an eldritch space exploration scene. Botanists prefer convenience! 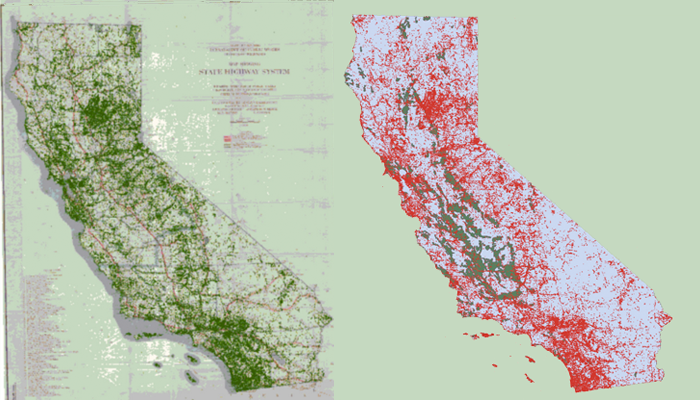 While working in Stanford's Spatial History Lab, I found that most of California's botanical specimen were collected within a mile of a highway. 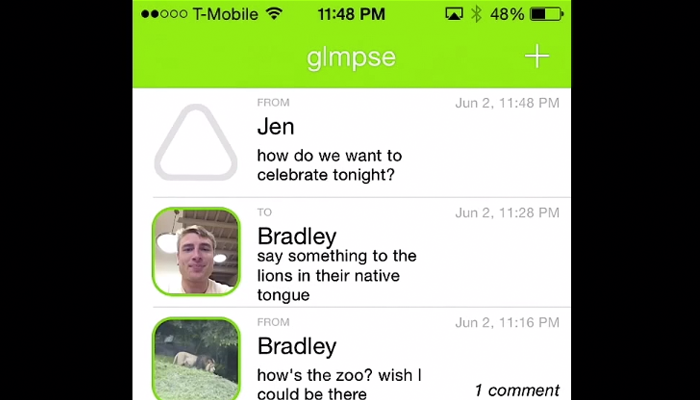 Tired of the dominance of push- and broadcast-based social media, two friends and I built glmpse, an iOS app that lets friends request short video messages from each other. As part of the d.school's Creativity and Innovation class, my group explored ways to help working mothers communicate with their children through music. 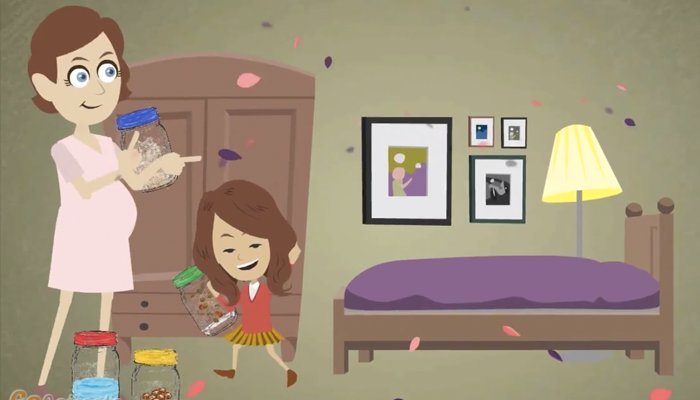 Here's a story about one of our prototypes, the WeeNote. If you want to get in touch, email me at moritz(dot)sudhof[@]gmail(dot)com. © Copyright 2014 by Moritz Sudhof.